Never leave a man to do a woman’s job right? But here I find myself itching to write about 3 men who do a woman’s job better than perfect. 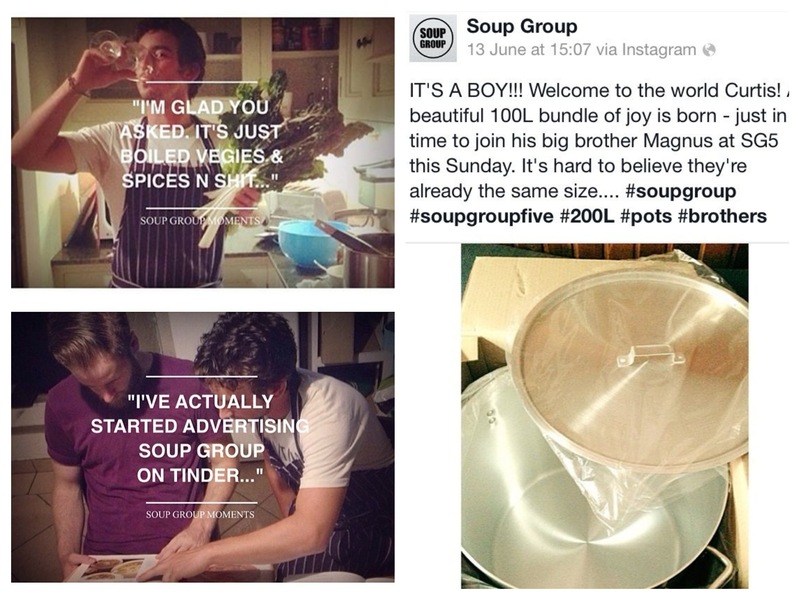 The Soup Group is a community event created by 3 blokes. Although they admit it was evoked by the girls, the concept is theirs. They own it. And they own it good. Their aprons on, not afraid to do a couple of dishes and endless fine-tuning of their soup recipes; they are girls dressed in disguise. Now don’t get me wrong I’m not calling them sissies. Jakob Dolan, Matt Gollan and Robert Watson are the infernal trio of the Soup Group. They are hipsters but also posses the true hipster power. Everything they touch turns it to gold. To be a hipster is one thing but what differentiates one from a copycat is the power to turn anything you touch into beloved grandma’s rusted antique gold. 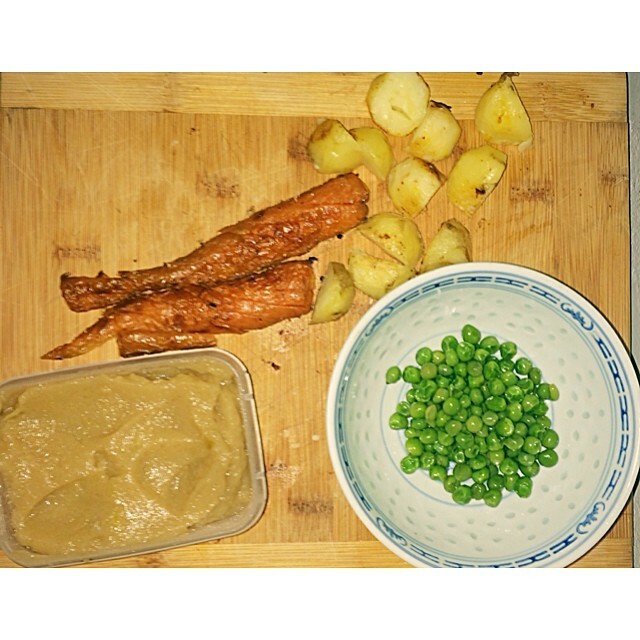 Stock, mushy peas, bread, potatoes… But also 200L stock pots, tinder, instagram. You name it, they own it. They have managed to turn their event into a cult. 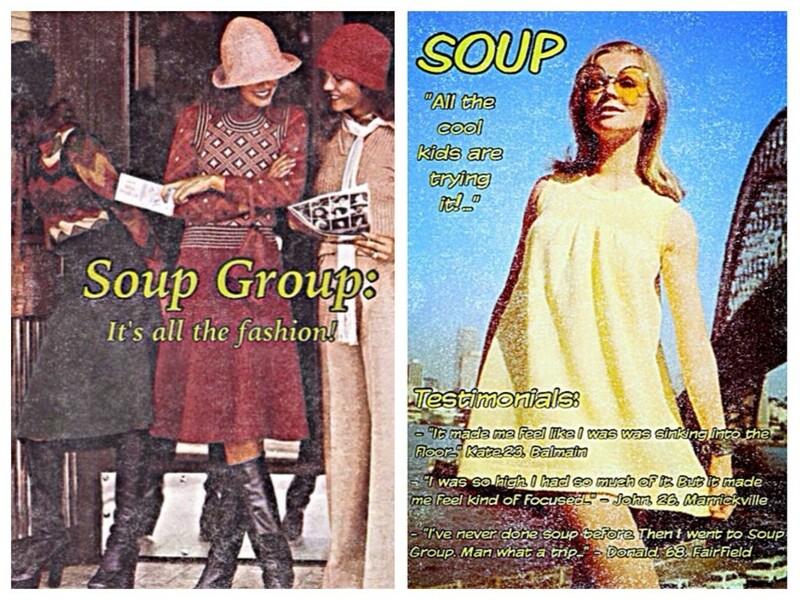 Soup Group will soon be appearing in dictionaries, wiktionaries and more. 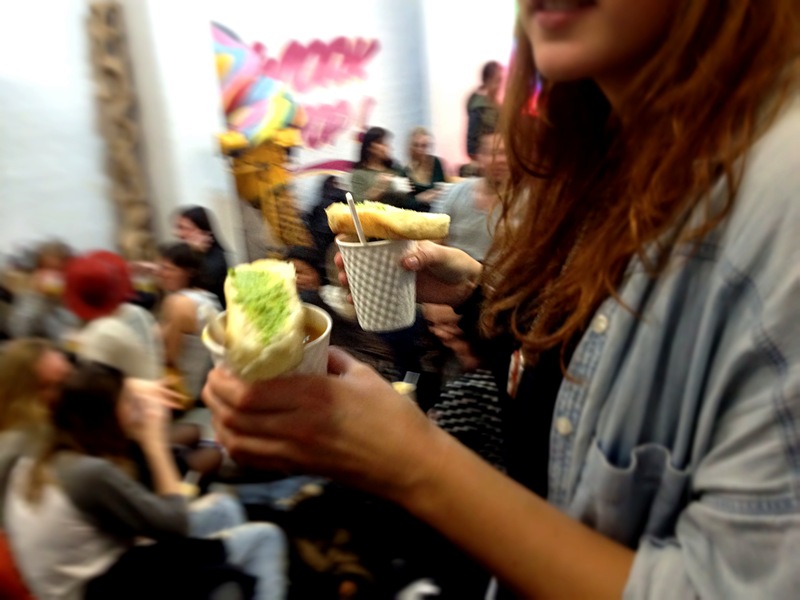 A secret venue, delicious soup, live music and in my opinion the infernal key to success… it’s on a Sunday afternoon. 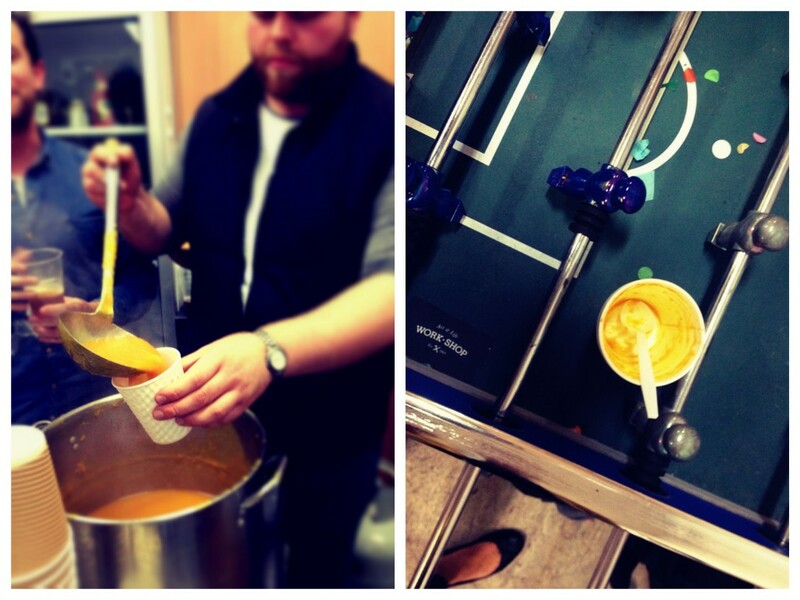 I previously expressed my love for lazy Sundays already and Soup Group perfectly embraces that concept. 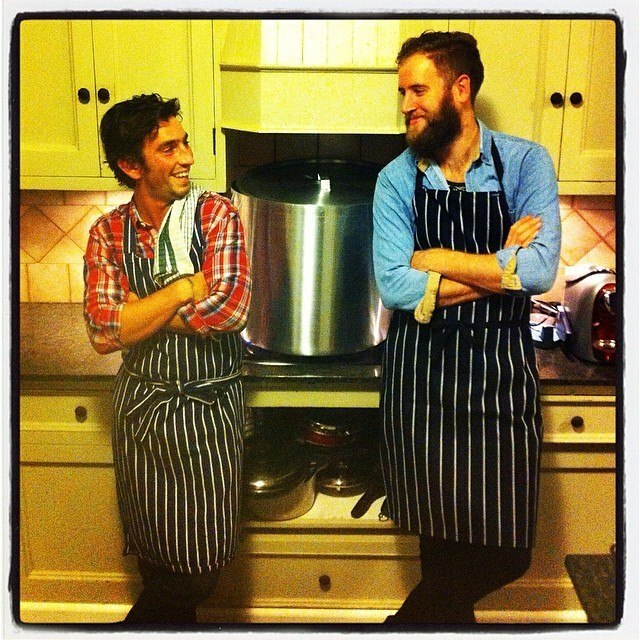 Now being a hype is one thing but actually producing tasty soup is another thing. Because the soup was delicious before the hype was fabulicious it’s actually damn good soup. But Soup Group has exactly that concept right. Their toppings are to die for. 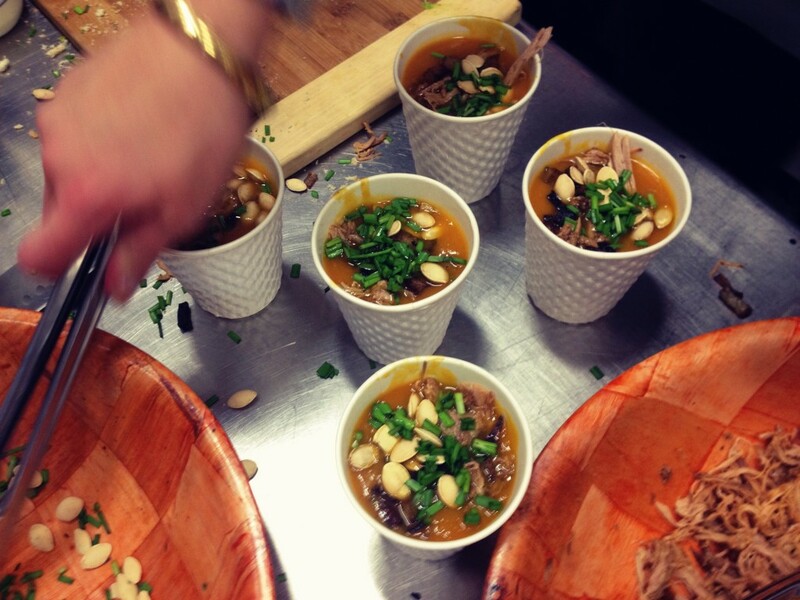 This edition they presented us with roast potatoes, honey glazed carrots, mushy pea pesto, homemade apple sauce, salt crusted pumpkin seeds, and 18 hour slow roasted pork… Want anymore? Well why don’t you have a side of delicious ale or cider to complement this perfect dish. 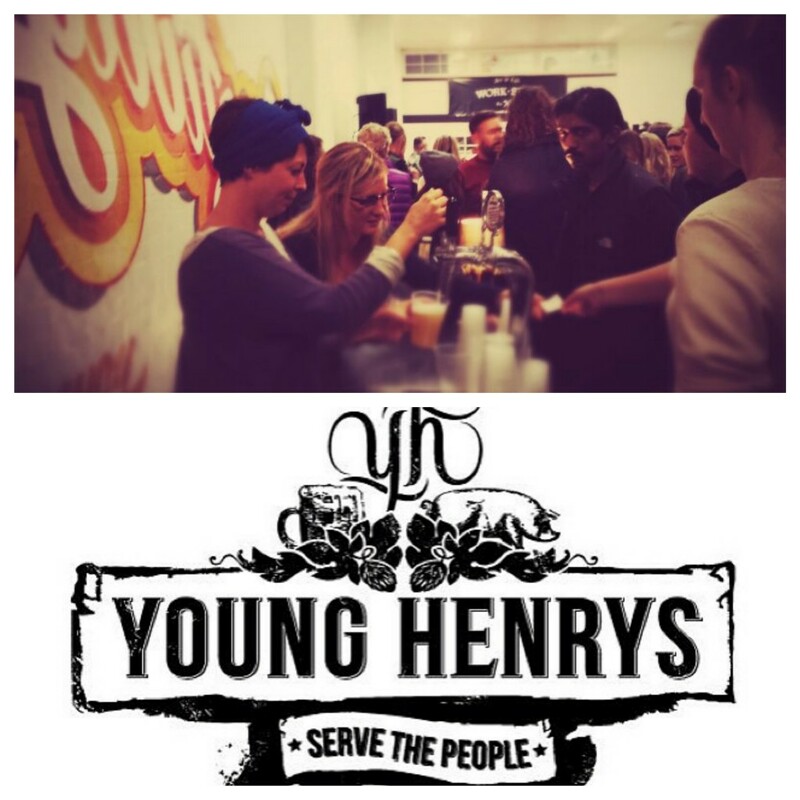 This is their first event where they themed up with a brewery, Young Henry’s. And guess what! We had a couple of awesome ladies doing a man’s job graciously (and understandably perfect)! Be inspired and warm up these cold winter days! 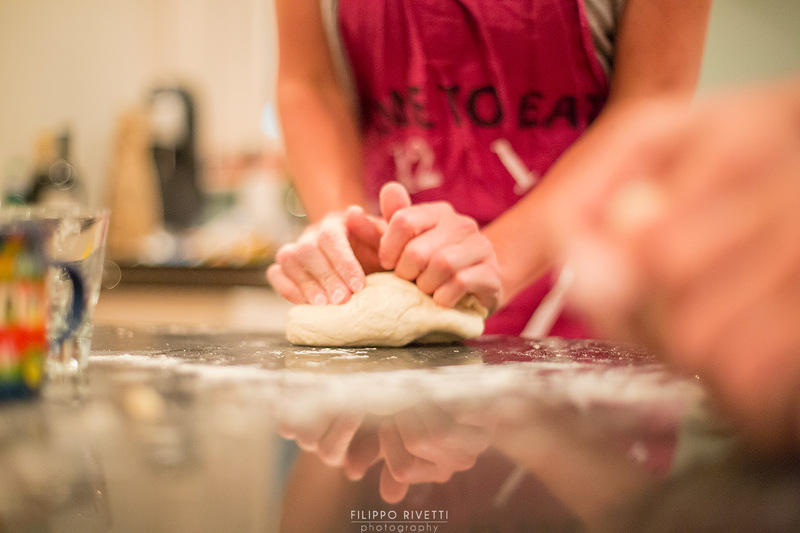 Scuola di cucina numero 4 : Pizzzzzzzaaaa!